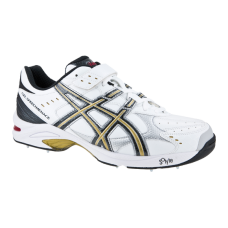 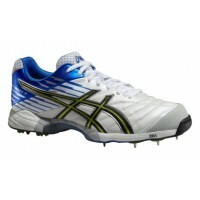 A fast performance driven cricket shoe designed for bowlers Aimed at bowlers. 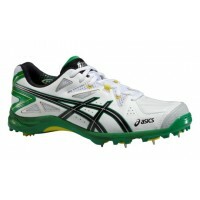 The new performance driven GEL-SPEED MENACE has been designed for speed on the cricket pitch. 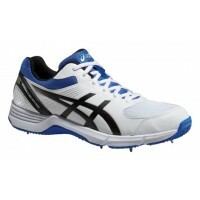 The DuoMax material in the midsole is positioned to enhance support and stability for short sprints. 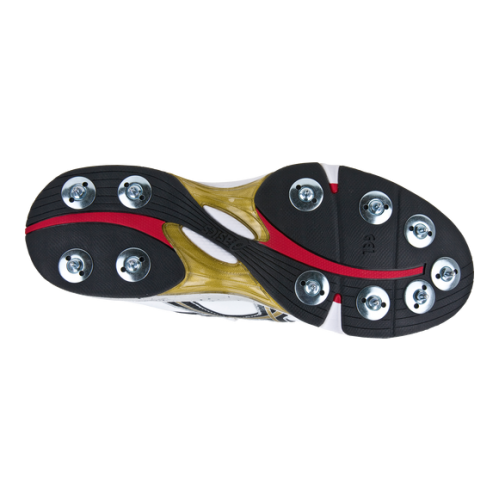 With both Rearfoot and Forefoot GEL Cushioning, the shoe absorbs impact shock upon landing and take-off, and allows easy forward and sideways movement. The Personal Heel Fit adds a collar of memory foam in the heel to create a great personalised fit. 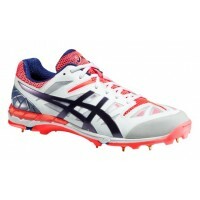 The outsole is reinforced with ASICS High Abrasion Resistance rubber to make it more durable.